Speculation was rife last year that Dias was looking to move on after the completion of his earn-out period. Agnello Dias, chief creative officer (CCO) and co-founder of ad agency Taproot, has been given additional charge as creative chairman of Dentsu Aegis Network in India. The move, effective April 1, is significant signalling that Dias, who, alongwith Taproot co-founder and CCO Santosh Padhi, had sold the agency to the Japanese network in August 2012 is not leaving the group after the completion of his earn-out period, which stretched for around six years. The Dentsu group acquired Taproot for Rs 140 crore. Speculation was rife last year that Dias was looking to move on after the completion of his earn-out period. 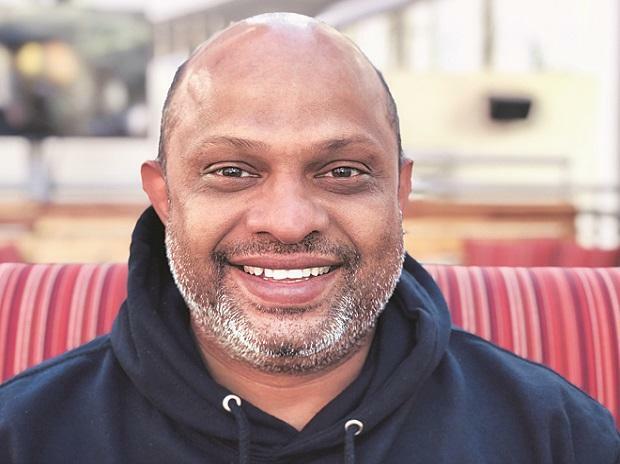 In a statement, Dias said, “Taproot Dentsu is now a robust, full-fledged agency, based in two cities and run by a team of capable professionals. With Padhi leading the way, I felt I could stretch myself to also work with other teams across the DAN network in India.” Dias is expected to help Dentsu raise its creative product as it fights heavyweights such as Ogilvy, Lowe and Wunderman Thompson, who’ve been around for decades in India and have immense clout among advertisers here. While Dentsu is recognised as a network with strong digital capabilities, its creative product has been led by units such as Taproot, industry sources said. The network is also beefing up its team with the induction of ex-Grey national creative director Malvika Mehra as CCO of Dentsu India, the group’s flagship ad agency. Mehra was the founder and creative director of Tomorrow Creative Lab, which was her own venture. Apart for being responsible for Dentsu India’s creative duties across offices, Mehra will also launch Dentsu India Tomorrow Lab, a design and innovation unit, at the agency. In the last few years, the Dentsu group has wrapped up a series of acquisitions in the country spanning digital and social media, outdoor, public relations, event management, creative, data analytics and technology. Under Ashish Bhasin, chairman & CEO, South Asia, Dentsu Aegis Network, who was promoted last month as the group’s chief executive officer of Greater South Asia, the Japanese major remains hungry for acquisitions as it identifies the inorganic route as a key lever of growth in the region. Bhasin’s expanded role sees him supervise markets such as Indonesia, Thailand, Vietnam, Philippines, Malaysia and Myanmar in addition to India, Bangladesh and Sri Lanka.